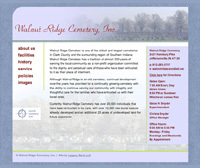 Legacy Mark offers a well designed Web site for our customers to help market their cemetery. 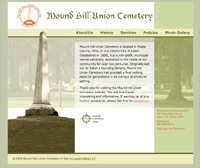 It's very important to have an easily accessible way for people to find important information about your cemetery such as location, directions, contact information as well as view images. 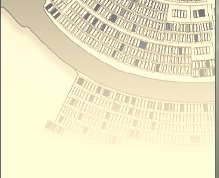 Our websites are a very cost-effective way to get this done. 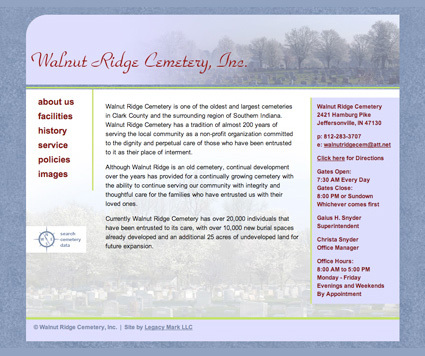 Our Web Utilities offer tools that you can add to your existing website to present your relevant cemetery information about burials, locations, etc… to your web visitors. These tools are designed to provide burial/genealogy reports and show burial locations on maps online so your office staff does not have to spend time answering basic questions and providing summary listings for visitors and researchers.